On August 26, 2016, a private document signing was conducted on behalf of a local resident. The individual called in with an urgent request needed downtown Greenville. Due to the nature of the document no other information will be provided. 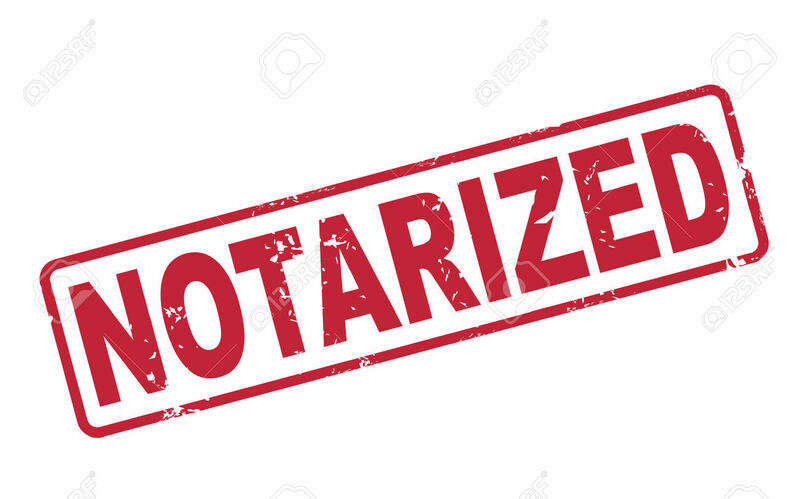 This assignment was successfully completed by an Upstate Mobile Notaries, LLC mentee. Thanks for entrusting your urgent matters to us.